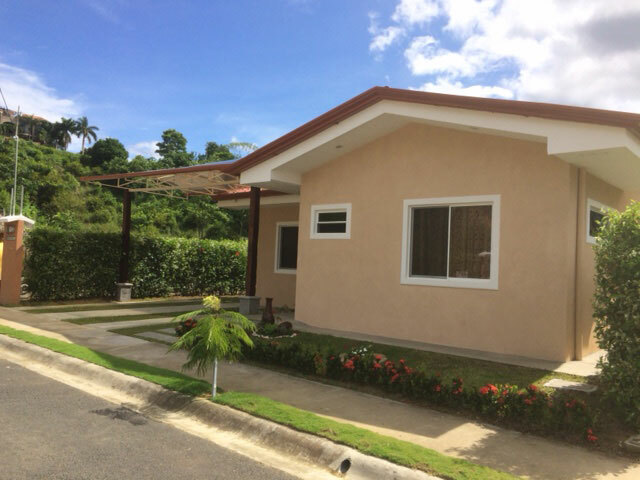 Buy a house in Jacó Beach, Costa Rica. 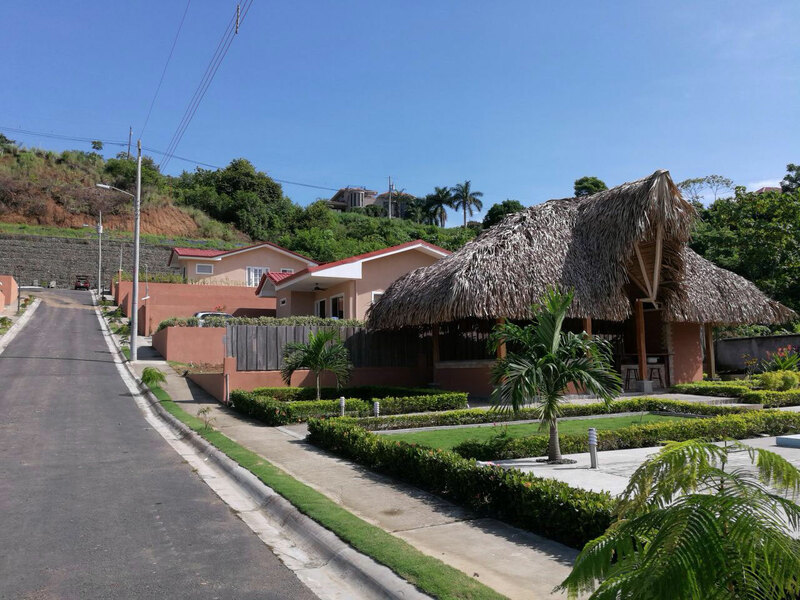 Own a beautiful house with a huge return on your investment in an area that is growing fast in Jacó Beach, very close to all the amenities and the beach at Garabito. Reserve your villa now for just $1,000 and get free design assistance for your dream house within our own condominium guide lines. 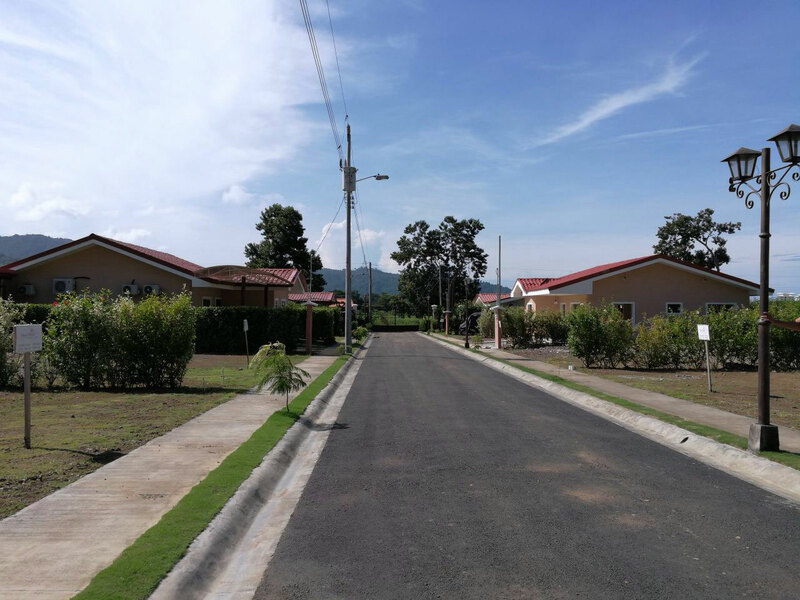 The location of Guaria Morada Residencies offers the home owners peace and tranquility, plus great security. If you don’t live the whole year round in Costa Rica, why not renting your house? A good real estate investment is also one that can give you some cash. All our villas can easily be rented as vacation rentals and make 10% or more yearly ROI. Buying a property in Costa Rica is easy. You have the full ownership of your property. Property taxes are low, 0.25% of the registered value. Transfer cost and legal lawyers fees are around 3.7% of the selling value. And we have an English/Spanish/French speaking lawyer to accompany you through the whole process. A real estate program located in the north part of Jaco Beach. 21 individually titled lots (only 11 left!) with 3 models of houses to choose from. In fact, it’s much more than just a development, it’s a way of life, close to the city center and the beach but far enough to offer a great peace and tranquility. 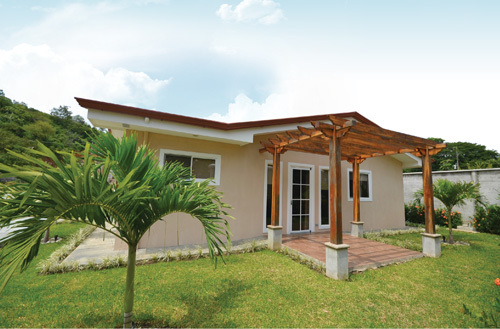 The villas are brand new, build with the highest construction standards. Located in a gated community with 24/7 security, green areas and swimming pool. All the comfort for enjoying the Pura Vida way of life of Costa Rica. 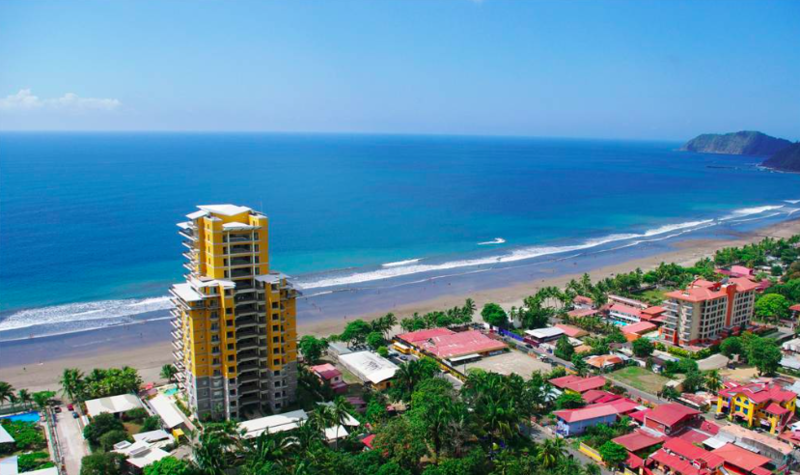 Costa Rica is a country where it’s still possible to realise great real estate investment. The country is safe and as a foreign investor you have the same rights as the national investors.